Are you looking for bed and breakfast? If you are looking for bed and breakfast in Catania, B & B La Dimora is a modern bed and breakfast located near Corso Italia in Catania. 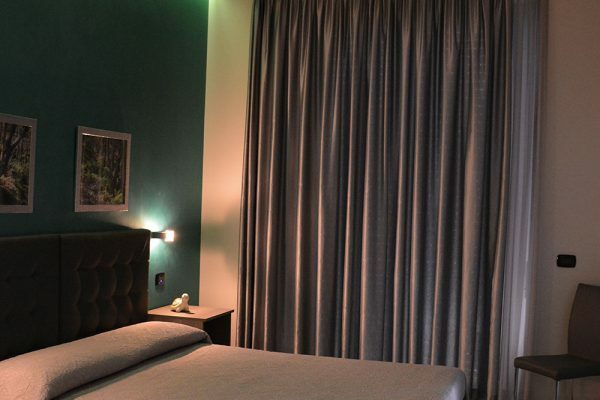 All the rooms are equipped with TV, air conditioning, mini bar, safe, balcony and private bathroom and free Wi-Fi. 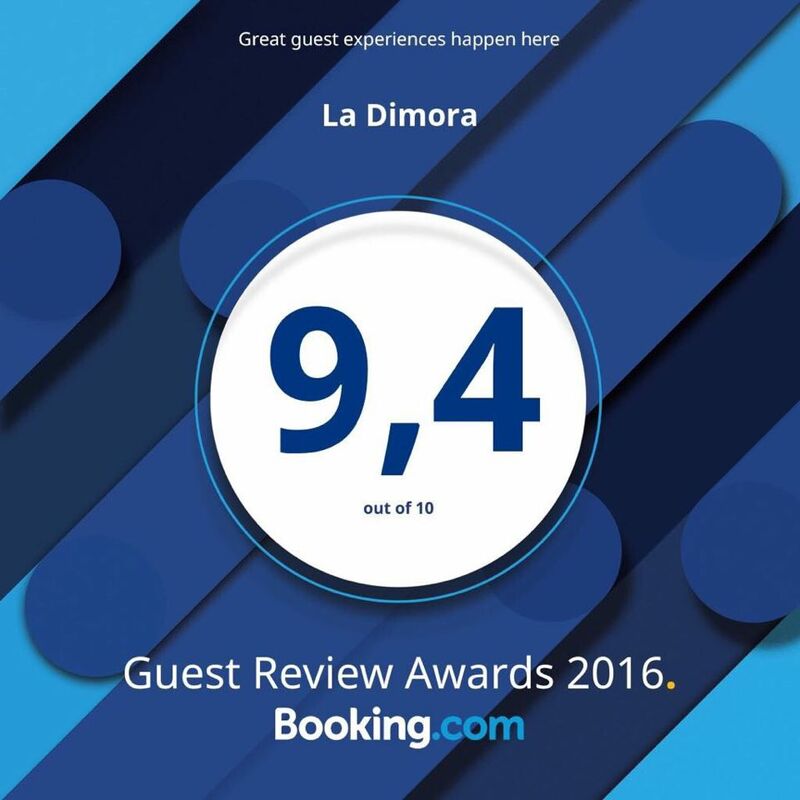 Dimora B & B has a total of 4 large, modern and bright rooms: 1 single room called "Red", 2 double rooms called "Avorio" and "Blue" and a triple room called "Verde". The B & B staff is multilingual and offers a shuttle service to / from the airport at an additional cost. 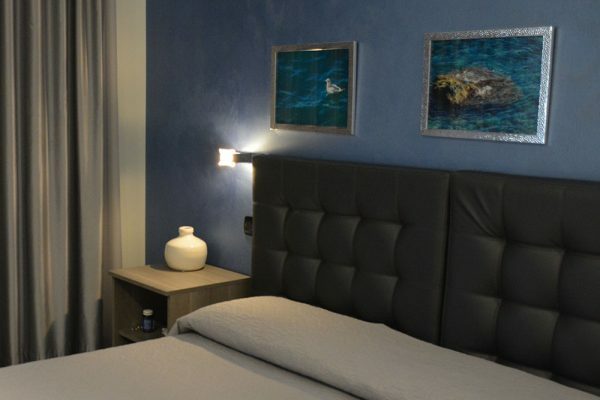 B & B La Dimora, in addition to being a modern and welcoming bed and breakfast, is located 5 minutes from Catania's Lungomare and 5 minutes from the historic center of Catania. If you want to visit Catania and would like a modern, welcoming and especially familiar family, contact the staff at La Dimora B&B.